In your 20s, you drank and partied at Club Med. In your 30s, you upgraded to Couples in Jamaica. The five-star Sandals collection attracts well-heeled 40-somethings. But are there all-inclusive “wow” resorts where you feel comfortable in your 50s, 60s and beyond? 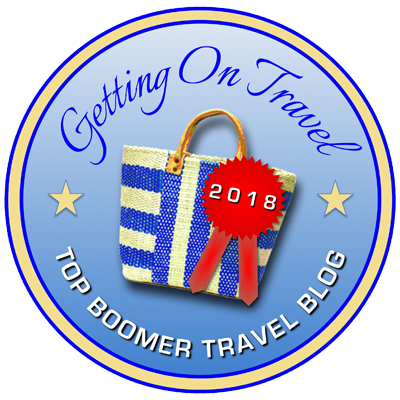 We asked our contributing writers for their #1 picks (of resorts where they’ve recently stayed) to come up with our list of the most luxurious and best all-inclusive resorts for boomers. You might be surprised – our list pushes the boundaries. Yes, we share the best sun-and-sea all-inclusives where you can sip sophisticated cocktails and dance (a little of) the night away – and find peace and quiet by the beach or pool too. But we also include resorts or lodges that work best as all-inclusives because of their remote location. Think of a safari lodge. Or a private island resort. So next time you need a break from looking after grandchildren or stressing about which of your adult children should take over your family business – and you want a worry-free vacation – consider the trusted, well-known all-inclusive brands. But also look further. There are some gems that just might be right for you at this time in your life. 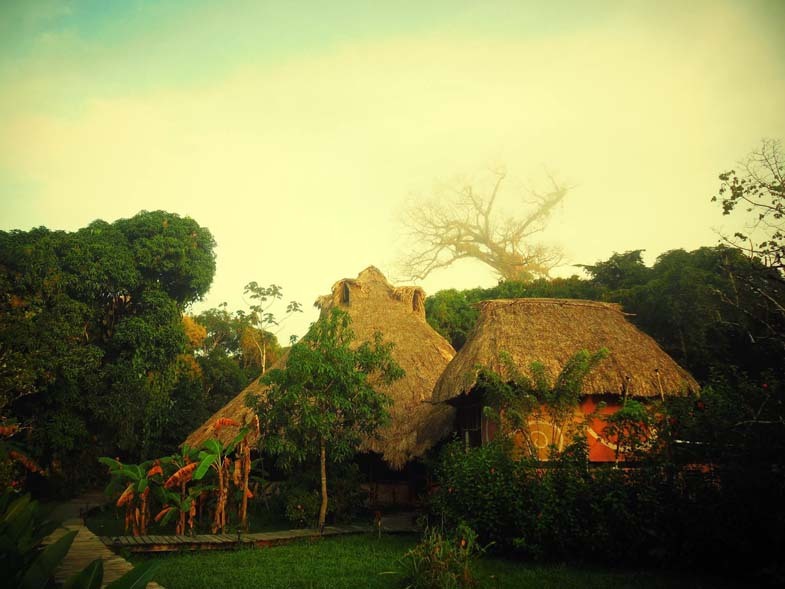 Nothing delights like staying in a thatched hut with a hot tub in the middle of the jungle. The Cotton Tree Lodge offers just the right amount of rugged adventure mixed with luxury comforts. the off-season, the water of the Coho River rises. But you can also book on-site massages, take a jungle survival tour and still make it back to the lodge in time for cocktails and dinner featuring vegetables fresh from Cotton Tree’s garden. 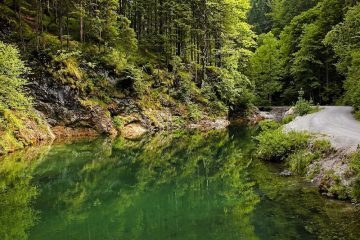 Activities include learning about and doing things outside the norm (which is harder to find as we get older and become more experienced as travelers). 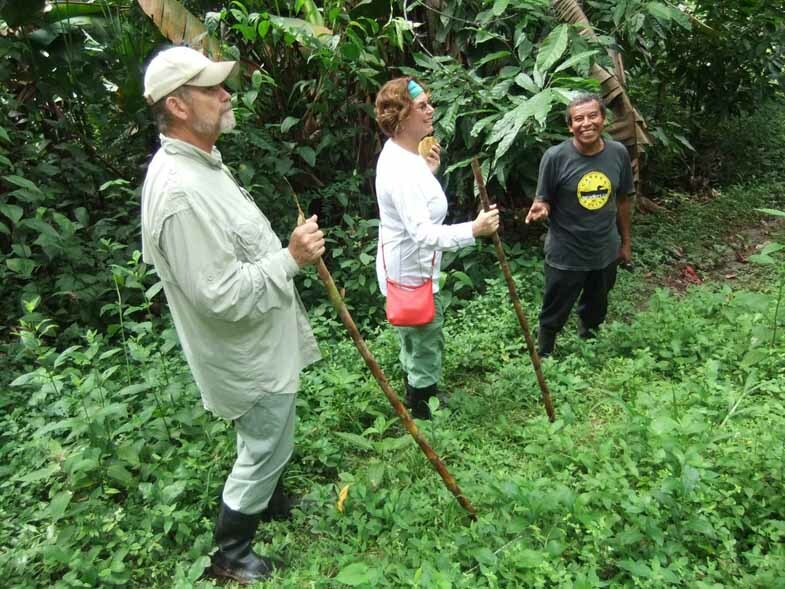 There are opportunities to get to know the people of Belize and what they do, whether it’s making chocolate or farming, as well as chances to see archaeological sites or experience nature in new ways (spelunking! ), learning about medicinal plants and visiting the site where the crystal skull was supposedly found. (For individualists, there are various non-inclusive packages, from room only to room-and-tours). On arrival, you’re greeted with cool towels, glasses of sparkling wine and a genuine welcome. Luxury touches in all 440 suites include full marble bathrooms, a Jacuzzi tub, large-screen satellite TV with DVD player, bathrobe and slippers, and a complimentary, fully-stocked mini-bar. The resort’s eight restaurants also feature some of the best cuisine in the Caribbean (with vegetarian and gluten-free options). We love authentic Indian food – and found it at the intimate Basmati restaurant (with a chef brought in from India). The kitchen also turns out creative Mexican dishes. For a private, quiet, romantic stay – perhaps to celebrate a Silver or other special anniversary? – this resort is ideal. The whole layout was carefully planned for maximum privacy with a style that management calls “classic luxury.” In many suites, you can just open the door and go for a quiet swim. The lawns and gardens are also well groomed and spacious, and the low-density of the buildings promotes a laid-back and uncrowded feeling, adding to the romantic vibe. 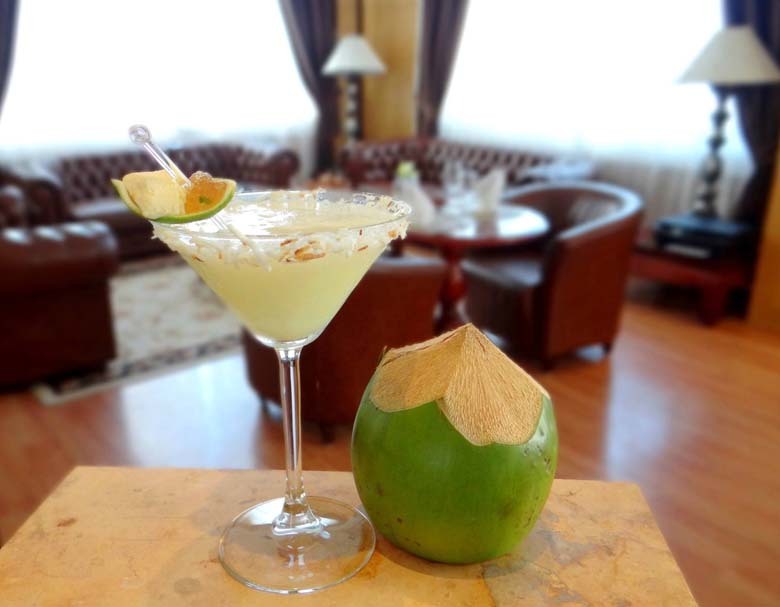 Time for a fresh coconut-infused cocktail? It’s hard to beat this white sand beach! Eight sit-down restaurants cover a range of flavors and styles, from French (our personal favorite) to Mediterranean seafood to an authentic English Pub. And you can pop into a French bakery for an éclair and cappuccino or a scoop of nutmeg ice cream, a “Spice Island” specialty. Need a gluten-free menu? Watching your fat or sugar intake? Special dietary requests are accommodated. For scuba divers, unlimited diving included in the price is also a huge plus. A highlight for us was diving Grenada’s Underwater Sculpture Park with 100 sculptures submerged in depths from 5 to 30 feet. 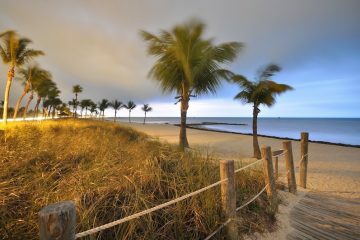 The resort is adults-only and doesn’t have the full-on party atmosphere of some all-inclusives. 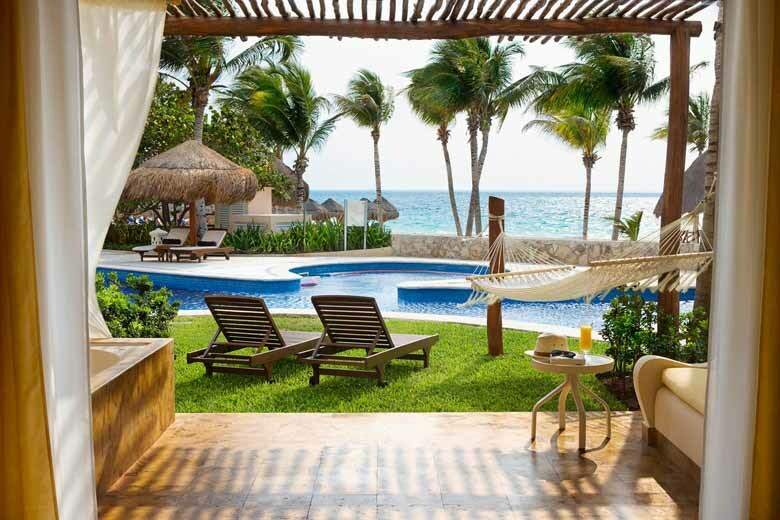 While the main pool with swim-up bar is activity-central, a quieter beachfront pool has hammocks nearby for napping. 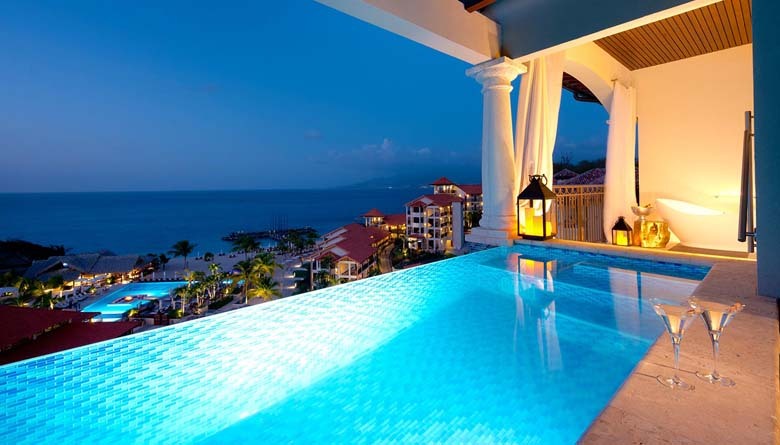 For some couple time, Sandals staff can arrange a candlelight dinner on the beach or set up a couples massage in the Spa. 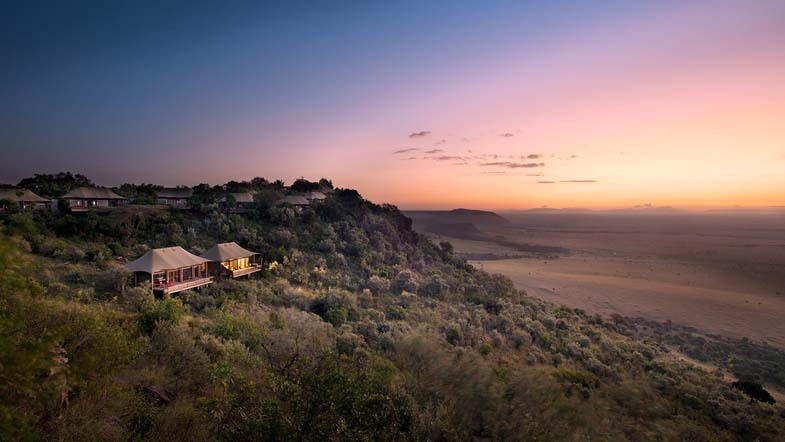 From my private deck floating above the Oloololo Escarpment’s rim in Kenya’s wildlife-rich Mara Triangle, I scanned the amber-hued, wetland-splashed grasslands below, seeking the trumpeting elephant and roaring lion that roused me from my post-massage nap. Like Karen Blixen, whose life inspired the iconic film Out of Africa, I couldn’t help but think: “Here I am, where I ought to be.” A bucket-list destination, Africa’s appeal often takes a backseat to work requirements and family, from raising children to caring for parents. But it was time. My time to be here at Angama Mara. Picture in your mind’s eye Streep and Redford picnicking on the plateau: That’s precisely where Angama Mara is sited. Africa is rife with luxury safari experiences, but Angama, with its 1,076-square-foot suites entered through a butler’s vestibule, glass-walled 180-degree forever views over the Great Rift Valley, parquet floors, John Vogel furnishings and décor inspired by Maasai colors, textures and patterns, rises above the fray. It’s typical on most safaris to rise before dawn for morning game drives, but combining that with late night bush dinners often makes for an exhausting day, even for those used to rising early. 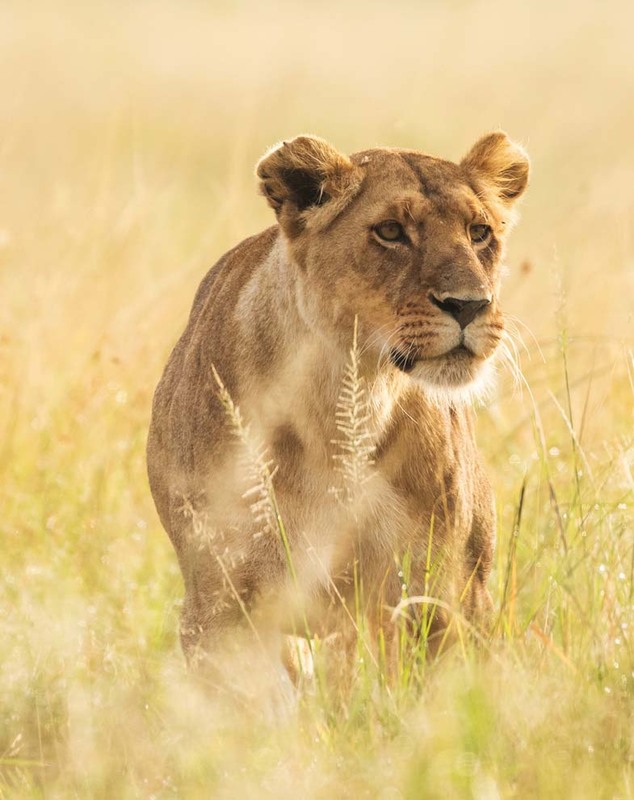 The abundance of Africa’s Big Five here allows for leisurely mornings, and since fewer lodges pepper the region, sightings are rarely congested. Also rare for a safari lodge: Angama offers a la carte menus, flexible dining hours and varied venues: I swam laps before breakfast in the main lodge; capped a walk led by a Maasai naturalist with a picnic on the Out of Africa kopje; and savored sunset’s bush serenade while dining on my deck. All rooms and suites at Secrets The Vine Cancun have balconies with stunning views and complimentary mini-bars that are refreshed daily. You’ll never run out of things to do. 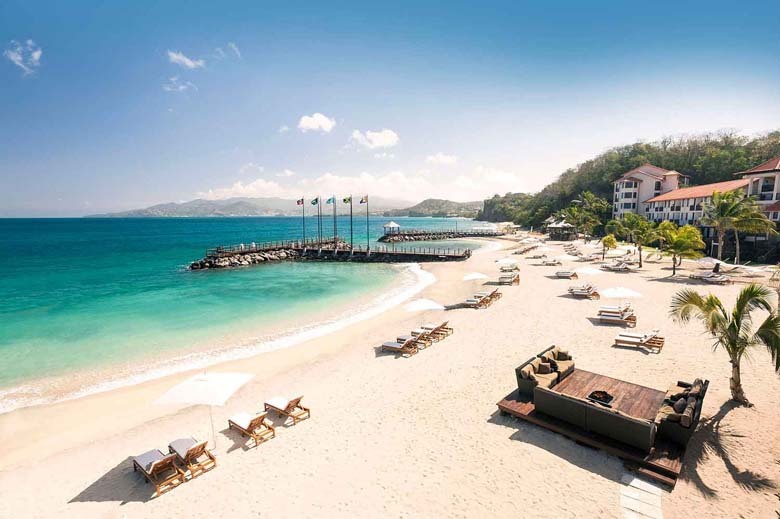 Activities include morning yoga and meditation classes, walking on the white sand beach, swimming in one of three infinity pools, scuba diving, adventure tours and a complimentary round of golf at a nearby course. 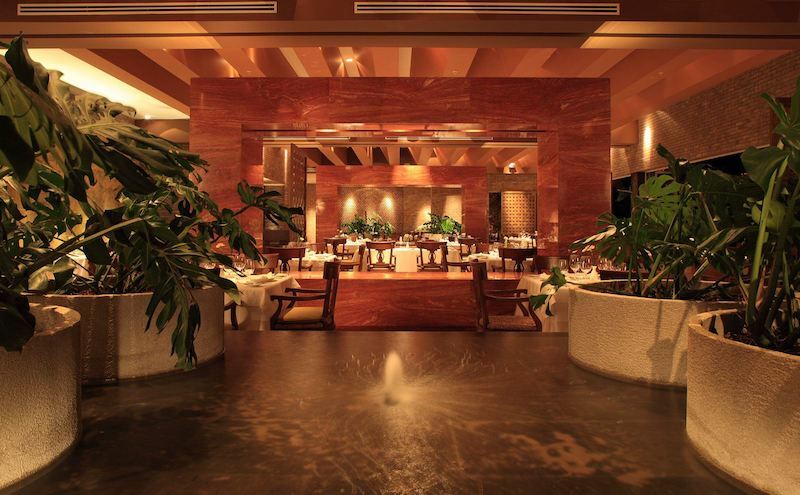 As for dining, seven of the resort’s eight restaurants are gourmet with a la carte menus. My favorite was Dragons, a charming Pan Asian restaurant offering Thai, Chinese and Japanese favorites, including sensational sushi. 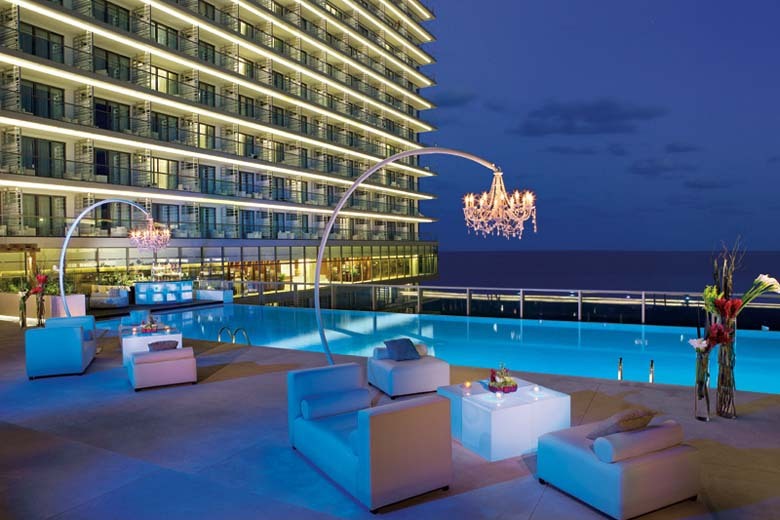 When you want a “grown-up” holiday, an adults-only resort like Secrets The Vine Cancun hits the mark. Wine afficionados will enjoy the daily wine tastings offered by the head sommelier to introduce guests to some of the 4,000 wines kept in the hotel wine cellar. 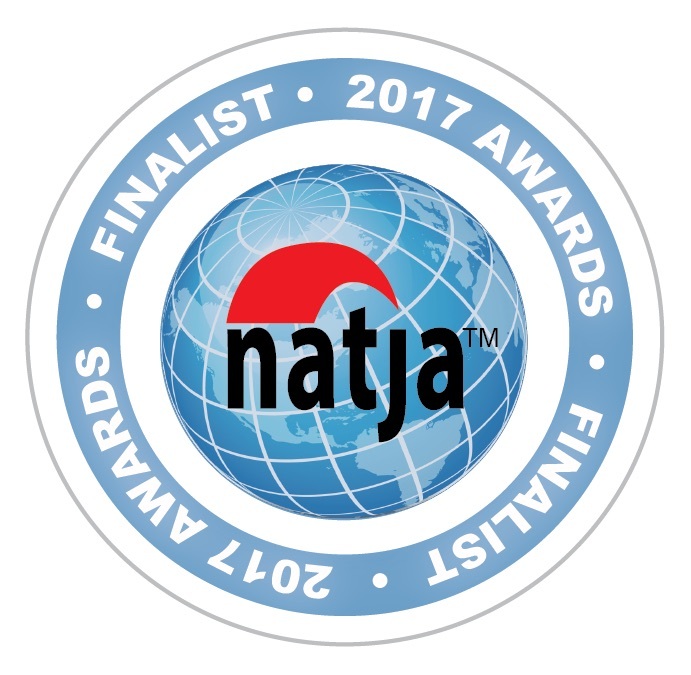 Labels from around the world include France, Italy, Australia, Spain, South Africa, Mexico and California. And the resort’s Secrets Spa by Pevonia features a signature wine facial, indoor/outdoor massages and panoramic views of Cancun while working out in the gym. Try the Fish Spa therapy, a different twist on a pedicure featuring a pedicure tank where the fish do all the work. Set on a sugary white sand beach, Dreams Playa Mujeres Golf & Spa Resort is a top choice for an all-inclusive multigenerational getaway for 50+ travelers. You enjoy a brand-new luxury resort (Dreams). 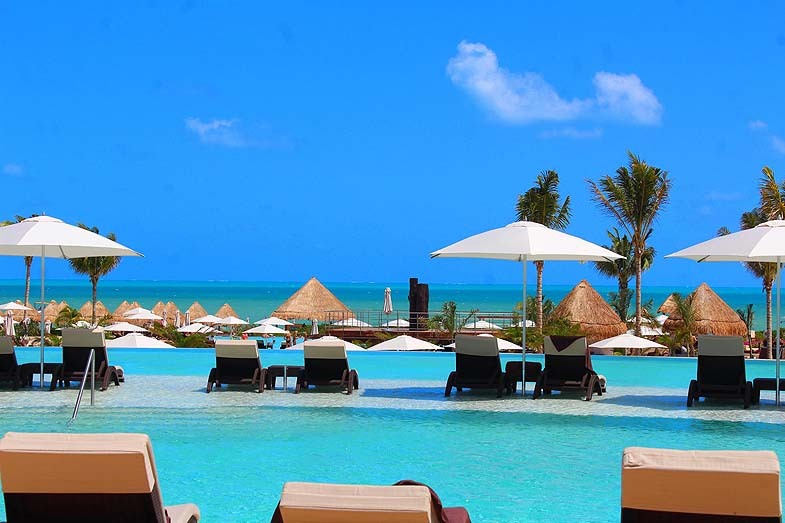 Yet you also have privileges at the adults-only Secrets Playa Mujeres Golf & Spa Resort next door, with nine additional dining options plus a spa with cool and hot plunge pools within a water circuit. Preferred Club two-bedroom villas sleep up to eight guests. 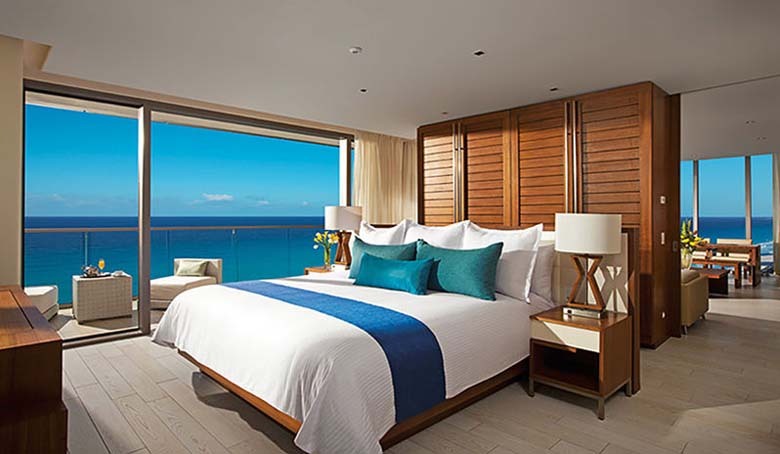 Also ideal for upscale multigenerational travelers: a magnificent ocean-view Master Suite which can be connected to a junior suite with two queen beds. And fresh, locally-inspired and innovative describes the cuisine at the resort’s 10 specialty restaurants (don’t miss the Gaucho Grill Brazilian restaurant). The all-inclusive dining experience extends to 24-hour room service for the ultimate in convenience. 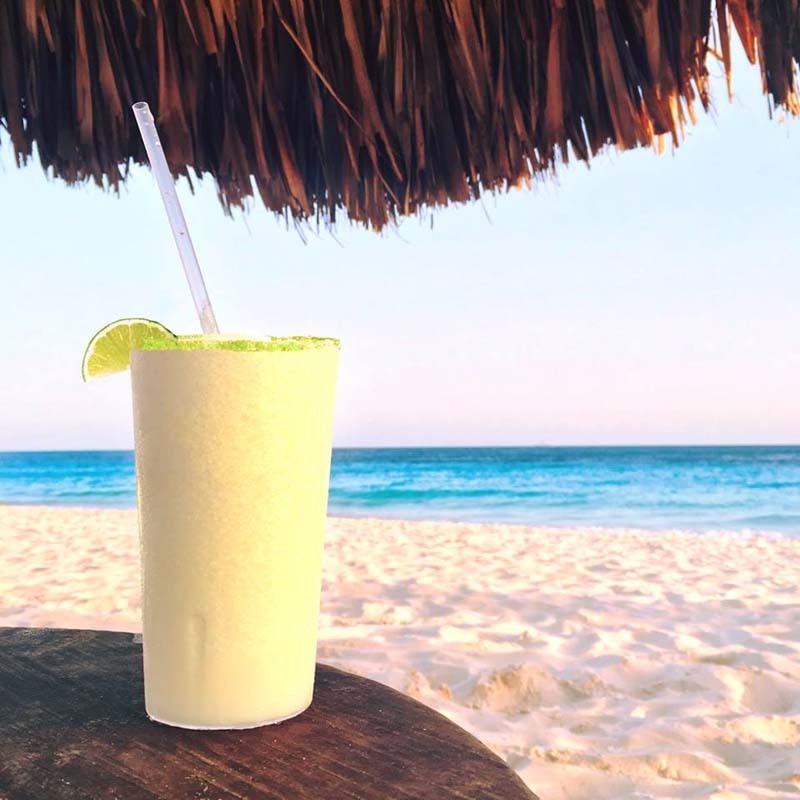 The resort’s location less than 20 minutes from the Cancun airport (a quick flight from many North American cities) is particularly appealing for older adults (and tiny tots) who can find long flights and extended transfers exhausting. The no-wristband policy is comfortable for 50+ travelers who may be allergic to plastic or don’t want the annoyance of wristbands. And unlimited access to gourmet a la carte dining without reservations offers flexibility to adjust dining plans on a whim. The nightly entertainment at Secrets is also geared to mature audiences, with soft jazz and a live performance of rock classics, while at Dreams, the family-friendly entertainment wrapped up early, likely suiting most 50+ travelers. Complimentary green fees at the nearby Greg Norman-designed Playa Mujeres Golf Course is also attractive for golfers. Your breezy bathroom, connected by a walkway shaded with woven palm leaves, has a massive stone rainshower with a glass bead curtain (we even spied a small stray crab). Attentive whisper service from your barefoot butler means you barely have to lift a finger. And if you want fresh lobster every night – served by candlelight on the beach, of course – just ask. AndBeyond’s Mnemba Island Lodge knows how to please; past guests include Bill Gates. 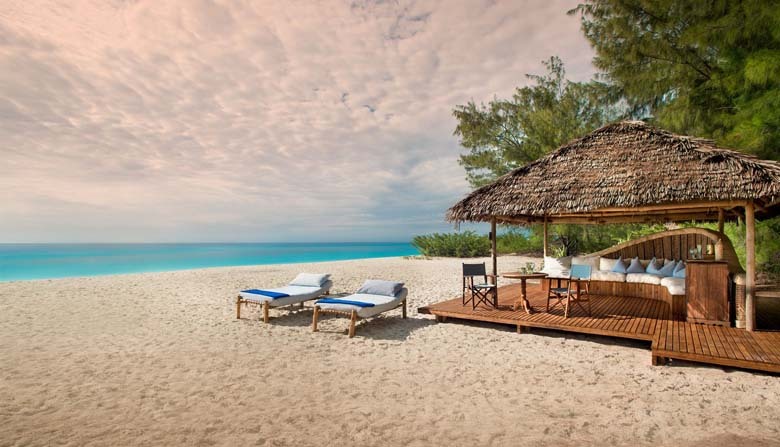 After an exhilarating (but tiring) safari in the bush in Kenya or Tanzania, it’s a real treat to indulge in a totally pampered, restful beach stay before the long flight(s) home. If you’re a scuba diver, you’ll be thrilled to know two dives daily are included in the rates. Our dives were also private – just the two of us and our passionate dive guide – a comfort since our dive skills were a bit rusty. You’ll love the fresh shrimp, octopus, tuna and other seafood at El Cid! Beautiful views and large rooms (many with a kitchenette) make staying at any of the four El Cid Resorts very comfortable and easy, whether traveling alone or with your entire family. 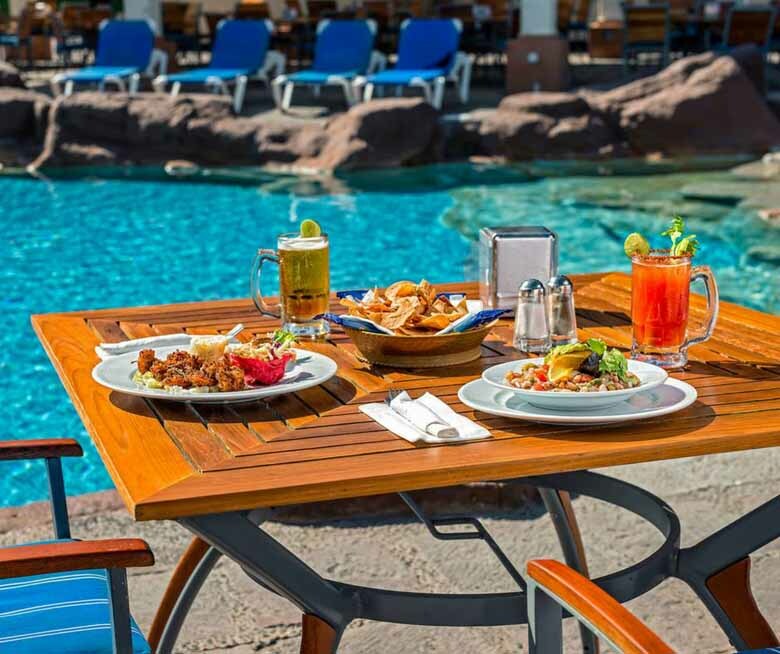 The all-inclusive meal plan includes many options including drinks and delicious snacks by the pool. 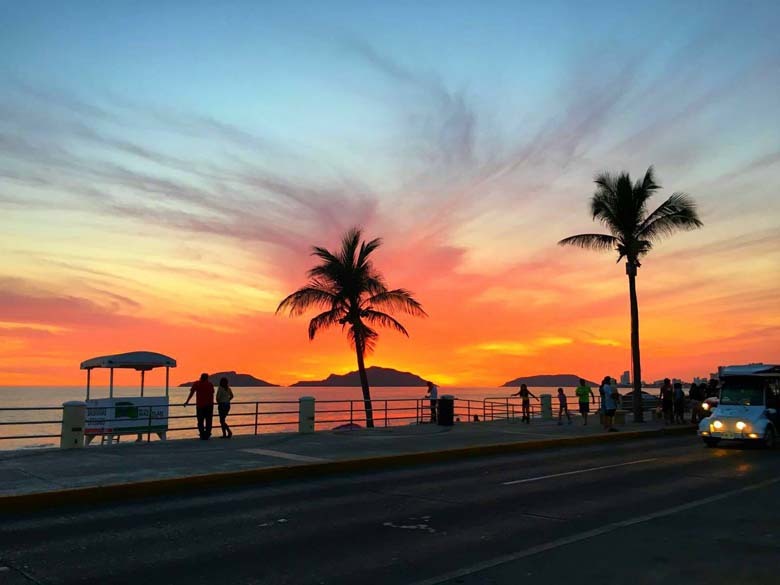 If you love seafood, Mazatlán is the place for you! Upgrade to the elite all-inclusive plan, and you can eat and drink at all four hotels, easily accessed by a shuttle bus. Plus, you get many more exclusive amenities like free Internet, water sports, free greens and tennis fees, VIP welcome basket and much more. 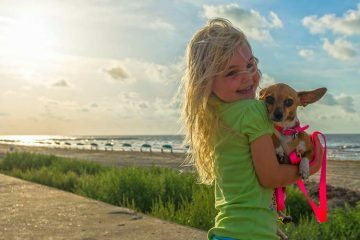 There’s so much to do at the resort(s) you won’t want to leave but you must – because there’s a wonderful market downtown and the Malecon seaside boardwalk to explore a quick taxi drive away. An eco-friendly luxury getaway, the Grand Velas Riviera Maya is set on 205 acres of lush jungle with mangroves, cenotes, tropical birds and plants, and a private 1,600-foot sandy beach overlooking the Caribbean. 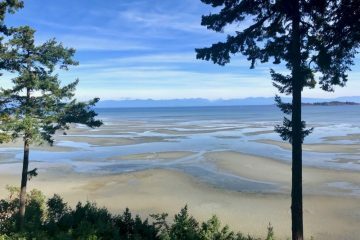 A perfect destination for multigenerational groups, this AAA Five Diamond property literally has something for everyone – regardless of age, interests and energy levels. 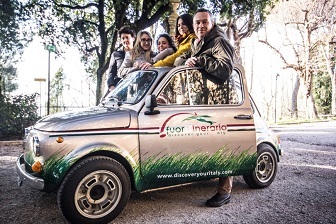 Guests can choose among three distinct “ambiances:” Zen Grand Class, Ambassador Class and Grand Class (hotels at different price-points on the same grounds). Suites and bathrooms are super-sized! All have patios or plunge pools. Eight restaurants, six bars, multiple pools and beautiful outdoor areas make it easy for families to find places to gather and places to retreat apart. Options for time away from the kids include The Teens Club (with high-tech arcade games, that turns into a dance club after hours), supervised Kids Club and a Baby Concierge. The truly “grand” 90,000 square-foot Grand Velas Spa offers a range of Mexican-inspired treatments with a seven-station water journey. There are enough food choices to please even the pickiest of eaters: all-day service is available at indoor and alfresco restaurants, in addition to evening gourmet dining options that include molecular cuisine, Italian food, modern French fare and Asian fusion cooking. With plenty of walking paths, the property is spacious enough to get lost and find your inner Zen. But don’t be daunted by its size: Vans loop around continuously ferrying guests from place to place. Sunset at the Palms is for adults who relish the luxury of laid-back relaxation in a serene, nature-filled setting. This is Mother Nature’s own retreat – but with a reception area, pool, several restaurants and airy treehouse accommodations. 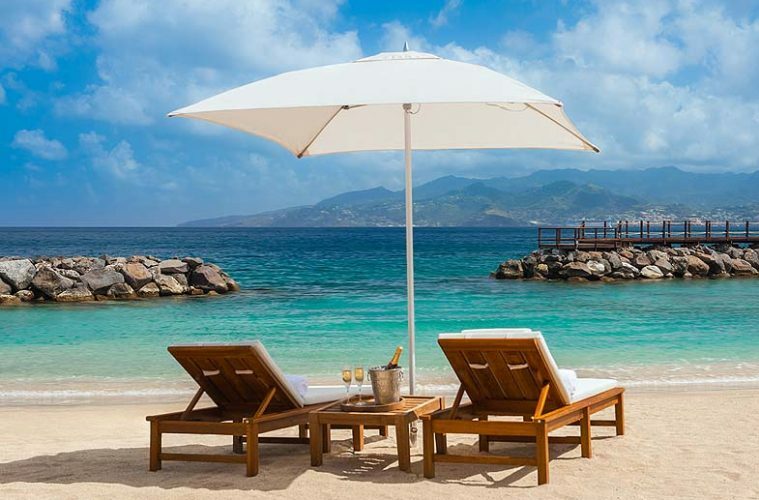 The white glistening beach, said to be among the loveliest in Jamaica, sits across a busy street (a crossing guard stops traffic for resort guests), contributing to the secluded and peaceful feel of the resort. 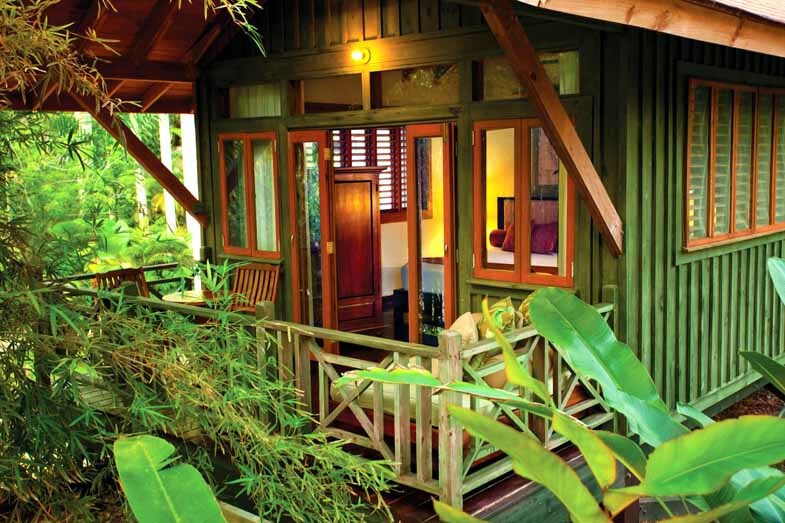 Balinese-influenced treehouse-style guestrooms and suites are spread out over 10 acres of lush tropical gardens. Palms, ferns and bamboo grow tall enough to shade treehouse roofs; orchids and jasmine garnish walking paths. And the food? It includes locally sourced and organic ingredients served in the resort’s casual buffet, beach grill, white-tablecloth dining room and upscale Chef’s Showcase garden restaurant. 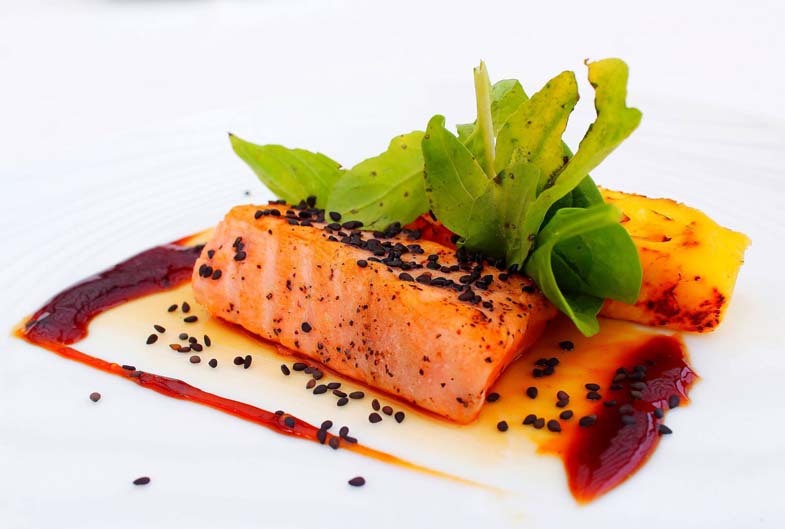 Gourmets will delight in dishes that range from international favorites (such as lamb chops and chocolate mousse) to chef’s special creations (like sautéed salmon on a risotto cake with callaloon sauce and watermelon chutney). Jerk chicken, escoveitch fish (seasoned with a peppery vinegar dressing) and a full menu of other authentic Jamaican specialties show up on the buffet. 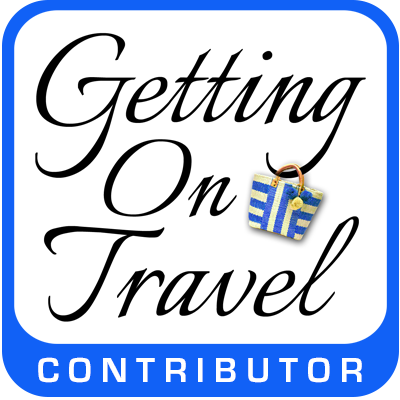 Appeal for the over-50 luxury traveler? The privately-owned, adults-only resort is quiet, intimate and charming. You’re met as you deplane at the Donald Sanger International Airport in Montego Bay and personally guided through immigration, customs and baggage claim, then shown to an airport lounge to await your driver and transportation to the resort. The food is fabulous and the liquor, top shelf. A warm and friendly staff sees to needs and can even arrange for excursions in Negril. Located on inarguably the best swimming stretch on Aruba – Druif Beach, a quarter mile of pristine white sands cresting glorious aqua waves with a gentle rolling surf – Divi Aruba and sister resort Tamarijn Aruba All-Inclusive offer the best of all possible worlds on “One Happy Island.” You can access the ten restaurants and multiple bars and pools at both resorts. One of the island’s original landmarks, the twin resort boasts a record breaking number of repeat visitors – some have been returning for over 30 consecutive years! The original rooms might seem a tad dated and small; the brand new wing of 60 spacious modern semi-suites, with lovely views and its own quiet pool and bar/lounge, is the place to be. 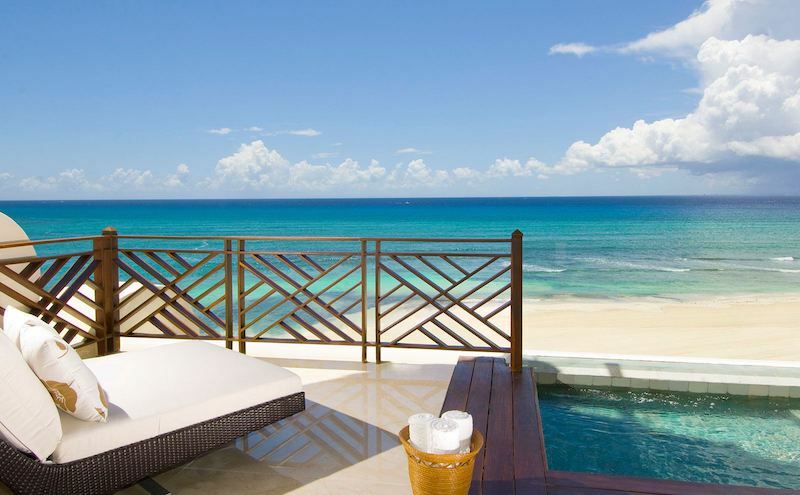 Worth the splurge: Four new, stand-alone, two-bedroom suites with Jacuzzi tubs, literally steps from the sea. The buffet and pool areas have also been upgraded, and a new authentic Mexican dining spot has been added in the past year as well. The resorts are ideally located for exploring the colorful Dutch colonial charm of Oranjestad, just minutes away. The entire Divi Village of resorts is also connected by complimentary shuttles, including transport to resort-owned The Links (a 9-hole ocean-view golf course) and Alhambra Casino and mall, so you don’t need a rental car. The vibe is relaxed community-style, and the staff is over-the-top friendly on every level. 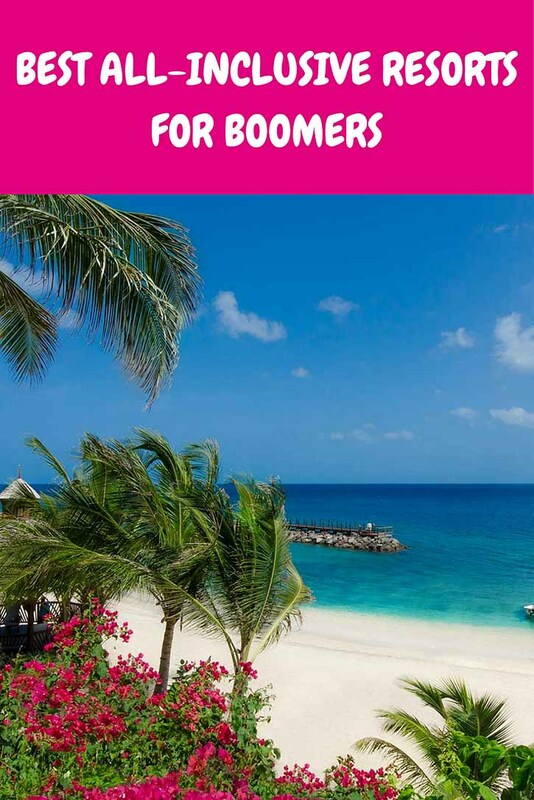 Did we hit on all the best all-inclusive resorts for boomers? Or have we missed any? Next ArticleBiking on Vacation: You’re Never Too Old! These places all look great. What I would like to know if they are for couples only or are they also for singles? 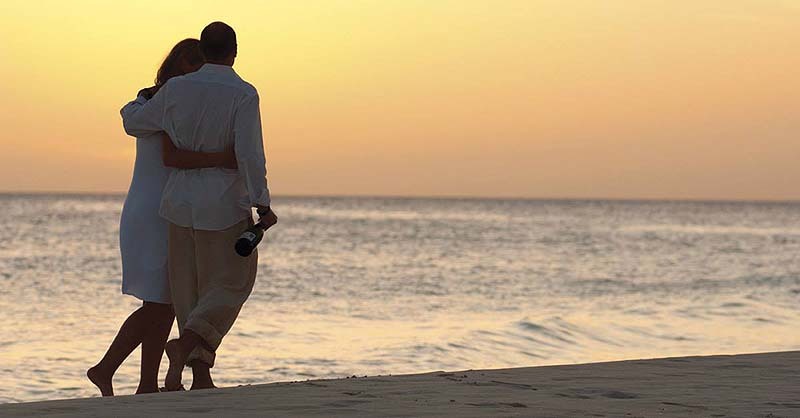 Most all-inclusives primarily attract couples but they attract solo travelers and/or families as well. 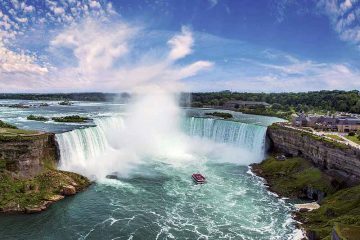 Of course, the proportion of each type of traveler varies for different properties. 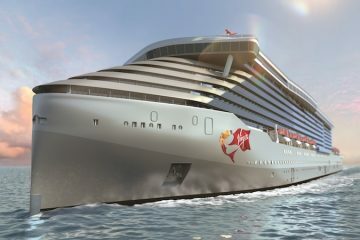 You need to find out more information about the specific all-inclusive you are considering. However, I don’t think mostsolo travelers would feel uncomfortable at any of these properties. It’s great to see that Zanzibar in Africa made the cut, we’re on our way there in the next couple of days. If a long flight, for folks coming from the USA, doesn’t put you off, I can really recommend the Seychelles islands. The main island Mahe, is well developed with a world-class range of resorts, from really good, to out of this world good. Praslin, is a smaller island, easily reached by either an hour-long ferry ride or a 15-minute flight. It’s slightly less developed than Mahe, but has some amazing resorts and beaches that will blow your mind. 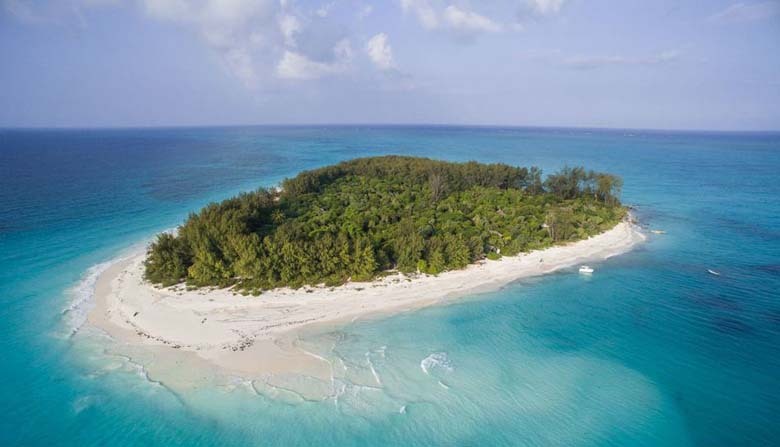 There are loads of smaller islands, and it’s possible to hire an entire island if the mood takes you. Anyway, I just thought I’d throw that idea into the mix of an awesome list, that I surely plan to add to my own bucket list. I am thrilled to have found this site! When I become available to travel (which I am not, right now, given the age(s) of my parents who live nearby — they’re in there nineties) — I will check back. In the meantime, I can dream! I definitely fit the profile of the earlier years (Club Med — as well as adventure traveler around the world). I’m so down to stay in a “no kids” place. Yes! There is a season for everything. We hope you will continue to follow us (Have you signed up for our newsletter) and to be inspired for the trips you’ll make in the years to come. Please give me some specifics on the available suites that meet my specifications above. We’ve found and booked a penthouse suite with two king bedrooms, 1500+ feet of living space, all-inclusive, hot tub for four, and many other extras. We can cancel and get a full refund if you can provide a better situation and a comparable deal. I don’t recall getting an e-mail from you and only read your note because I came to this site again. Thanks. And to Ryan above: I’ve done one luxury safari and took 16 African animals; also did a photo safari. I’ve taken ALL the big game animals of the world outside Africa. Thanks, Irene. Unfortunately, we can’t provide the information you requested. 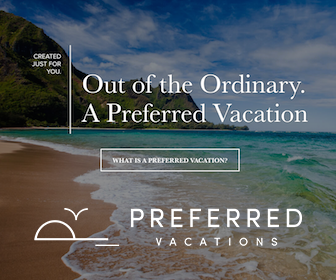 Since you are making a big investment in your trip, our suggestion would be to contact a travel agent/advisor who is familiar with the details and costs of specific properties. We’re looking for an adults-only, NO KIDS, all-inclusive, 5-star, 2-bedroom suite each bedroom with king bed, shared hot tub or plunge pool (depending on latitude) for two couples celebrating their 50th and 55th wedding anniversaries in early 2019. Price not a major factor for either couple, though we are looking for the best deal from the numerous hotels we are contacting. Thanks. There are many adult-only, 5-star properties to choose from. Do you know where you want to spend this milestone anniversary? Congratulations, by the way. How neat! Two very different but wonderful options!